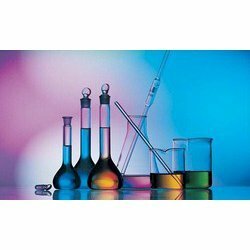 We are engaged in offering acid dyes such as yellow acid dyes, orange acid dyes, red acid dyes, violet acid dyes, blue acid dyes, green acid dyes and brown acid dyes. Capitalizing on our well equipped manufacturing facilities, we offer a range of dyes to satiate the requirements of varied industries. 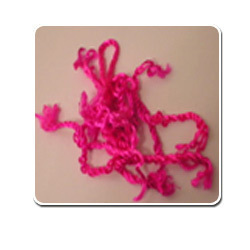 All Dyes are used in Dyeing & Colouring of Wool, Nylon, Silk, Polymide, Plastic, Leather and in Inks. Acid Dyes. Regular As per orders. 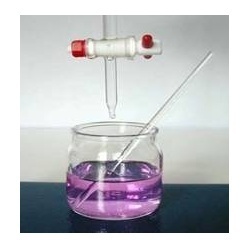 We manufacture and export superior grade of Blue Acid Dyes. These blue dyes are mainly used in dyeing wool, silk, nylon and fur. 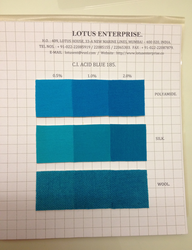 ACID BLUE N : Being a mixture of 2 dyes is also being offered in bulk by us. Catering to the demands of dyeing applications, our range of brown acid dyes is in huge demand. 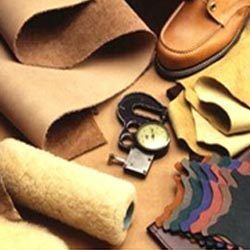 Formulated as per various industrial standards, these are offered as self shades to mixtures as per the customer’s requirements. Green Acid Dyes are water soluble anionic dyes that are applicable to fibers such as silk, wool, nylon and modified acrylic fibers from neutral to acid dye baths. Acid Green 25 : Is offered in Acidic & Neutral variety. 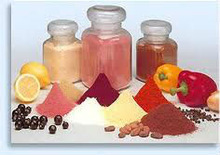 The orange acid dyes offered are often used in mixtures with other dyes for further dyeing and other applications. C.I. 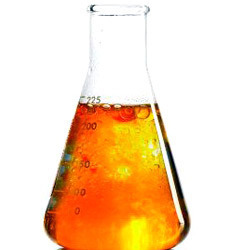 ACID ORANGE 74 C.I. ACID ORANGE 116. 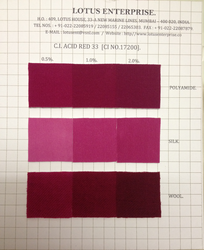 Red acid dyes being our very specialized item, we have different strengths ranging from the 100% quality to the salt free variety with ph variance from 1. 5- 7. 5. 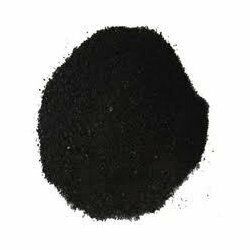 The violet acid dyes offered are used in many mixtures and also in for ink applications in which salt free violets are offered. 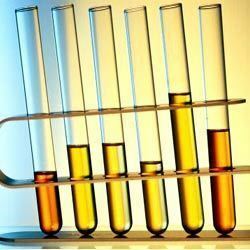 From bright yellows to a variety hues, we offer yellow acid dyes of monoazo, azo, disazo, monoazo (metallised), xanthene, azo (metal complex), azo (1:2 cr complex), azo (1:2 co complex) & azo-azomethine (1:2 cr complex). 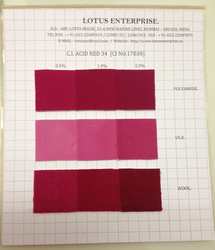 Looking for Acid Dyes ?